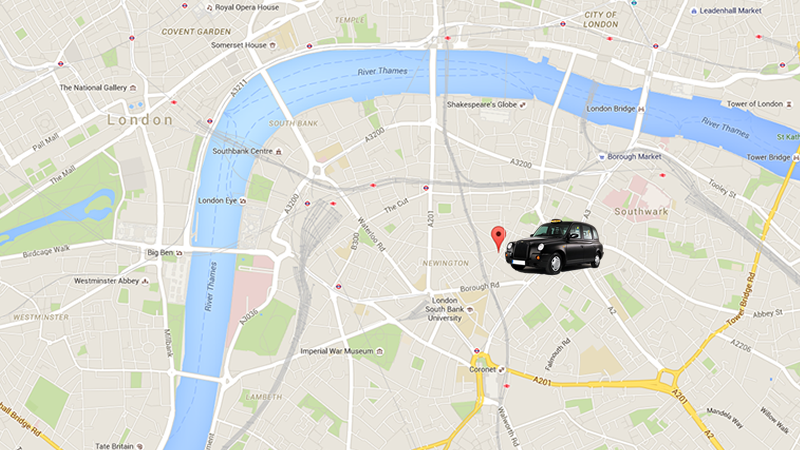 We have a large fleet of cabs for rental including; TX11, TX4, TXE's & Mercedes Vito's. We have a large garage, fully equipped for all cab repairs. 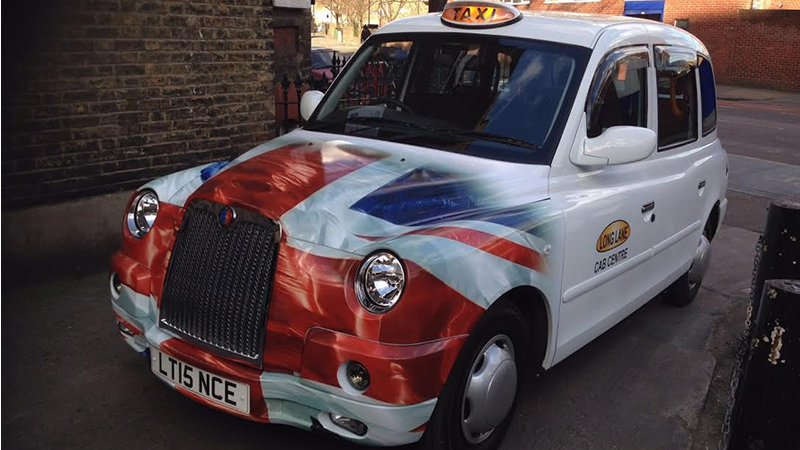 Established over 20 years ago, Long Lane Cabs is a family run business located in Barking, London. Our second bespoke garage has just opened on the A13. Customer focus, service and quality assurance are key elements within Long Lane Cabs business model. 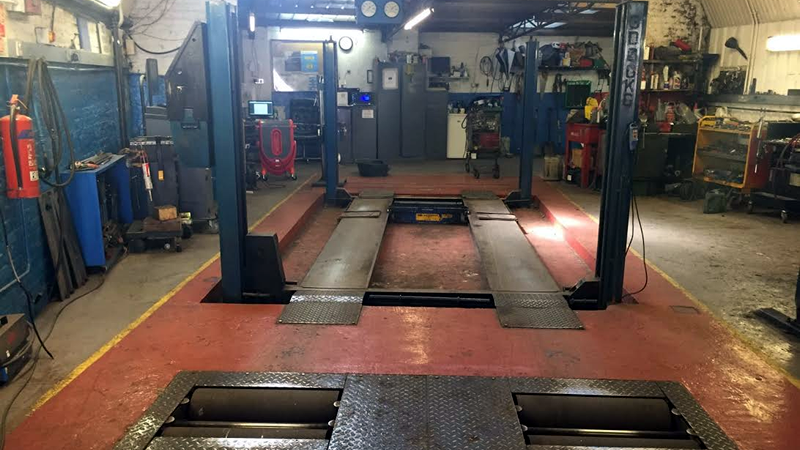 Long Lane Cab Centre is fully equipped with an MOT centre, meaning we can MOT your vehicle whilst you wait. There is also a Gearbox centre on site. 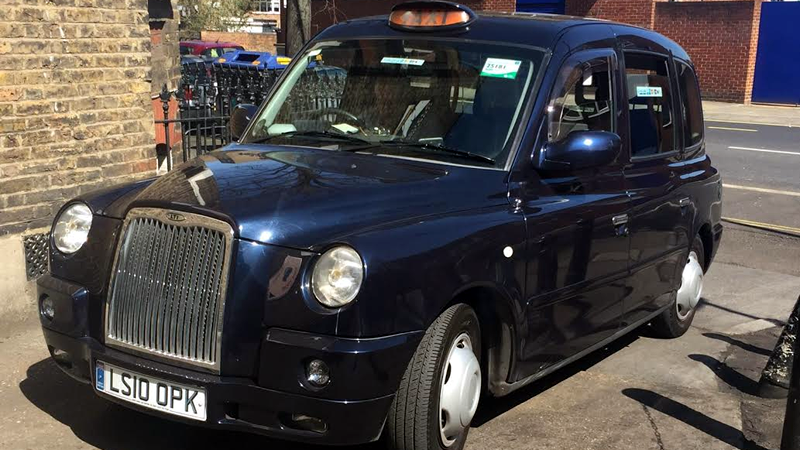 Whether you are looking to rent a cab look now further give us a call, we have a range of models to suit your needs. It may just be some body repair work, or it may be a full engine rebuild that your cab needs, we have a team of trained mechanics ready to repair and get you back on the road. We have recently opened another garage called Long Lane Body Repairs, in a new location on the A13. Click below to check out their website. Both ourselves and our sister garage Long Lane Body Repairs have many car paint services from bumper scuffs and scratches to a full car resprays or color changes. We have two spray booths on site. As we have fully qualified mechanics, electricians and technicians on site, we are usually able to carry out servicing, repairs and MOTs whilst you wait on site. With over 20 years experience in this sector, we can provide a quick, yet reliable service. Many of our customers have been returning for years! 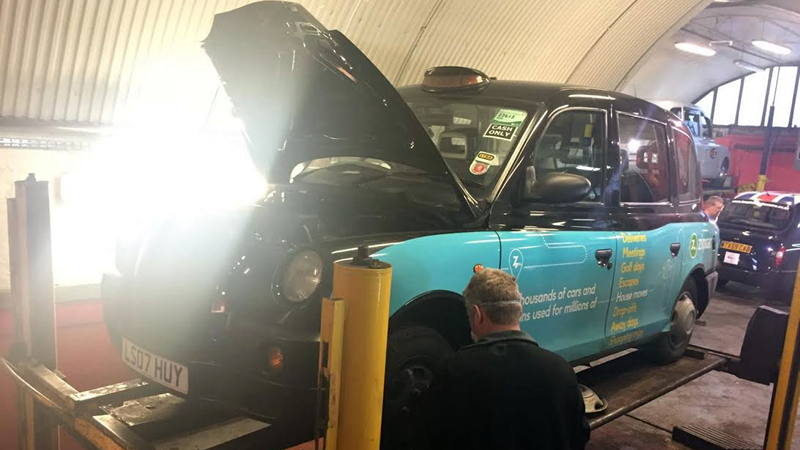 Alongside our large fleet of cabs, we also carry out car repairs, resprays and servicing on any make or model vehicle. All of our staff are certified and professional mechanics, electricians and valeters, with years of experience and knowledge. 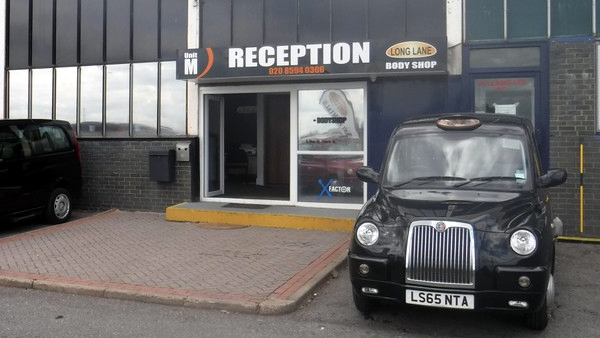 Long Lane Cab Centre is a cab rental and repair centre situated in Barking, Essex. 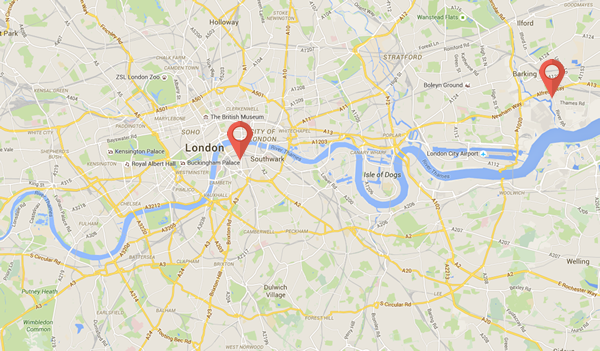 We are just a short distance from London City Airport.